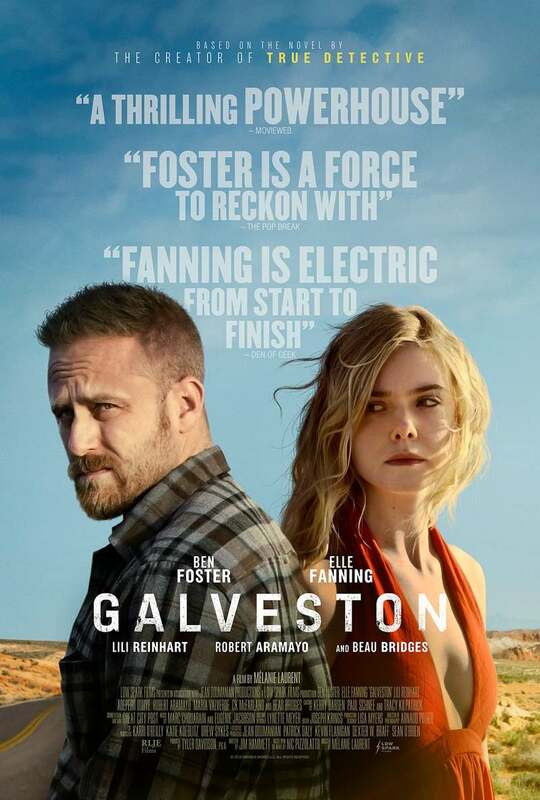 Galveston Blu-ray release date was set for December 11, 2018 and available on Digital HD from Amazon Video and iTunes on October 19, 2018. Roy Cady has a dark past. He works for the mob - until his dangerous, loan shark of a boss tries to set him up. He narrowly escapes the double-cross, fleeing from town and hoping to lie low. These hopes are ultimately dashed, leaving him desperately fighting, outrunning and out-thinking the most dangerous people in the city. On his way out of town, Roy rescues a young woman, Raquel, and her daughter. Can Roy protect them from the mob? Can he even protect himself?